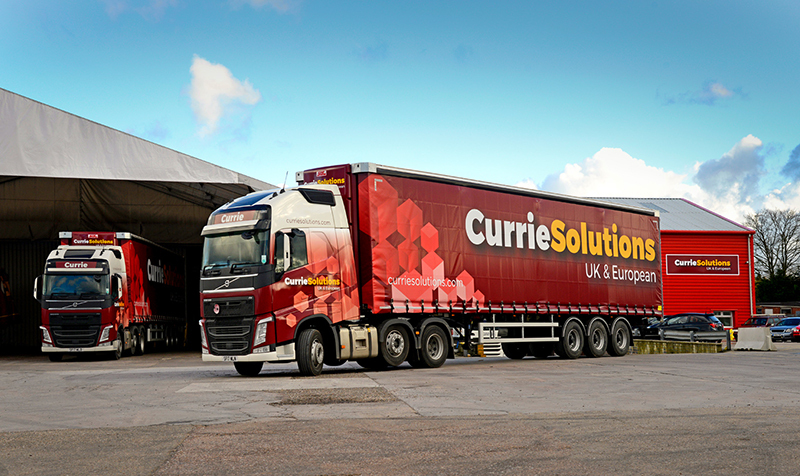 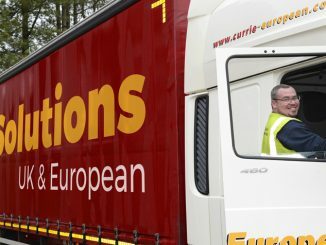 Currie European has rebranded as Currie Solutions with immediate effect. 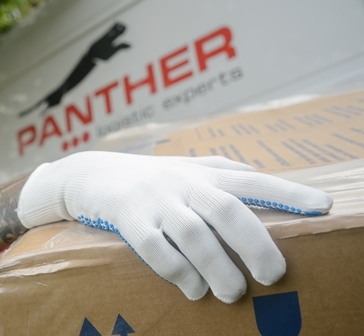 A new one-man delivery service has led Panther Logistics to a new contract with bed retailer Sleep Design. 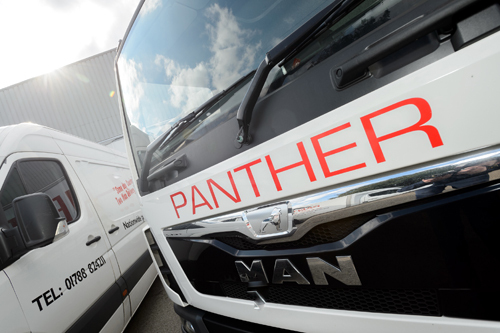 Panther Warehousing has completed a management buyout (MBO), backed by private equity firm Lloyds Development Capital (LDC).